We work with carefully selected grassroots NGOs to deliver our projects in rural India, allowing us to benefit from their deep knowledge of local village communities and their field experience. Where appropriate, we help our partners to build their own organisational and project delivery capacity. All of our partner organisations have strong links to the most disadvantaged Scheduled Caste, Tribal and Dalit village communities – women in particular – and are engaged in livelihood projects which assist access to safe water, help for families living with HIV/AIDs, and improvement of household income and, as a result, nutrition, food security, health and hygiene are also improved. Main Focus: Disadvantaged rural women, particularly Dalit and Tribal women. AMF is located in the Madurai District of Tamil Nadu and since 1996 has worked in 60 villages to benefit disadvantaged rural women, particularly Dalit and Tribal women, through livelihood initiatives. It has strong links to village crèches which provide childcare and enable women to earn a living. It also works with communities to develop livelihood activities, including beekeeping and kitchen gardens supported by vermi-composting activities. Main Focus: Delivering a wide range of health, human rights, environmental and village livelihood initiatives to tribal communities. JRP is a non-profit organisation which promotes international understanding, strengthens mutual relationships & facilitates worldwide cooperation between people, institutions & organisations. JRP enhances dialogue, enables exchanges & encourages collaboration across a range of areas including sustainable development, women’s human rights, culture, art, music, economy, education, governance & public health. Founded in 1993 by a group of 11 women social activists & together with about 10 partner organisations & 50 Women’s Self Help Groups, JRP promotes women’s livelihoods & runs income generation programmes for SC/ST women & youth as well as youth & cultural exchange, peace building, human rights education & many other sustainable development programmes. JRP has implemented a number of Jeevika Trust projects covering water, sanitation & the promotion of women’s livelihoods, benefiting 2000 SC/ST women. Main Focus: Women’s empowerment; gender mainstreaming; care, support & livelihood programmes for people living with HIV/AIDS (PLWHA). Mithra Foundation is a women’s development organisation formed by female social activists in 1999 in Tiruchirappalli, Tamil Nadu. Working in 84 villages in the Tiruchirappali district and in the Tsunami affected areas of Cuddalore, Mithra addresses issues such as poverty, HIV/AIDS & gender issues, child labour & violence against women & girls. Mithra works with oppressed & socially excluded women and girls, youth, children, the Transgendered community, and people infected & affected by HIV/AIDS. They carry out women’s rights, women’s empowerment, gender mainstreaming, child rights & care, support & livelihood programmes for people in their target groups. 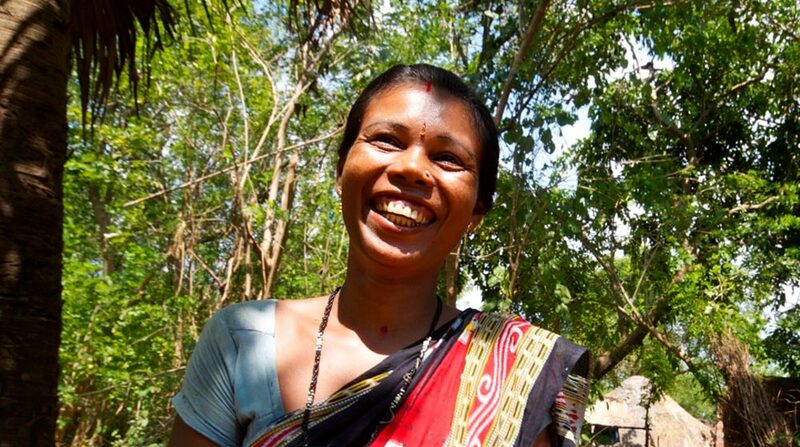 Main Focus: The most disadvantaged Scheduled Caste & Tribal community groups including more than 48,000 women engaged in Self-Help Groups, as well as farmers and youth groups. SCAD is a social work organisation serving the underprivileged in Tamil Nadu. 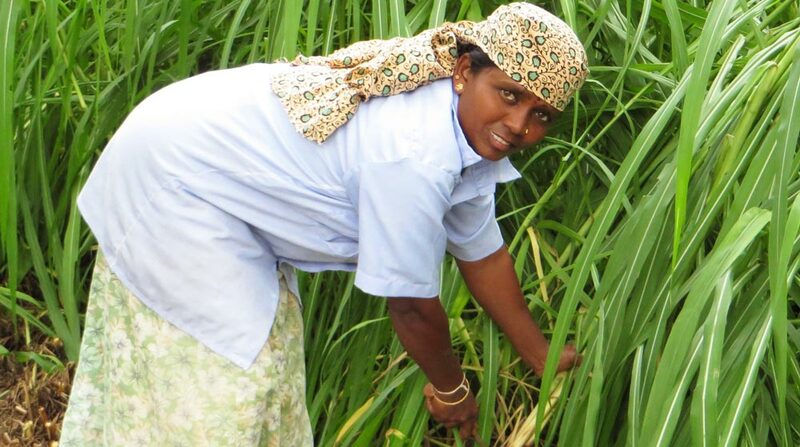 Formed in 1985, it works in 600 villages across six districts in Tamil Nadu. SCAD focuses on the most disadvantaged Scheduled Caste & Tribal community groups, particularly rural women, and other marginalised groups such as abandoned elderly, orphaned children, gypsies, leprosy patients, snake charmers, child labourers, saltpan workers, landless agricultural workers & people with disabilities. The organisation provides livelihood opportunities & entrepreneurial skills, primarily to women via Self-Help Groups, enabling women to save a percentage of their earnings & qualify for bank loans. 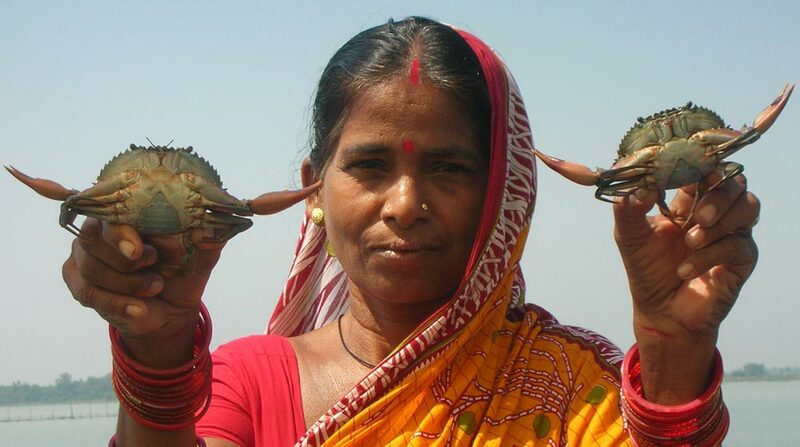 SCAD manages more than more than 3,500 Women’s Self-Help Groups, benefiting over 60,000 women. It is also engaged extensively in the development & restoration of traditional water catchment basins or ooranies, which provide direct village access to water for household & agricultural use for up to 12 months of each year. Main Focus: Village livelihood, climate change and forest & tribal affairs. Schumacher Centre (SC) is Jeevika Trust’s sister-organisation based in India. The joint mission is to “touch lives in rural India” by enhancing the livelihoods of the poor, deprived & marginalised. SC functions as a bridge to link India’s rural poor with government, business & the civil sector, in an effort to improve their lives. The starting point is ‘livelihood’ & livelihood is not simply income generation: while improving the economic situation of the poor is crucial, it is necessary to integrate social & environmental issues into the equation. As an organisation, SC sees livelihood as an integrated system enabling people to have a secure & sustainable living based on access to education, health, hygiene, rights, risk reduction, housing, clothing, skills, means of production, & information; social acceptance & inclusion, & this in an environmentally-safe context. SC’s work focuses on the entire value chain when addressing livelihood such that the continuum of Production → Technology → Market is taken into account. Markets must work for the poor & inversely, the rural poor must come to the market in a socially & environmentally coherent manner. As such, a tri sector approach is needed: the government sector for legal support, civil society as facilitators & social mobilisers, & the private sector for technology, finance and market. If any of the links in the chain is missing, the livelihood prospect is diminished. Concretely, SC has worked on a wide range of field projects and consulting projects. Its organisational outreach encompasses all of India with project coverage of approximately one million lives across the country with projects running or completed in over 10 states. Schumacher Centre is head quartered at Delhi, has registered offices in the States of Odisha and Karnataka, and at present has project offices in Uttar Pradesh, Haryana, Tamil Nadu, Andhra Pradesh, and Odisha. Main Focus: Single women, the elderly and children, including those with HIV/AIDS. WORD works in Namakkal District, Tamil Nadu with the most marginalised Dalit women & Parayar & Arunthathiyar castes to improve their social, economi, cultural & political situations. Through intensive education & mobilisation work, WORD focuses on organic farming, literacy & vocational skills as well as training in Arecanut plate production. WORD also runs homes for orphan children & the elderly, provides drinking water to the Dalit community & improves community access to water & sanitation. It also works to raise awareness around health & hygiene, HIV/AIDS & the environment & encourages the planting of trees & creation of kitchen gardens in schools.